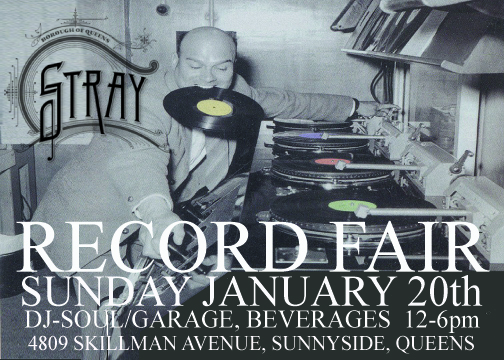 We’ll be throwing a record fair on Sunday, January 20th. 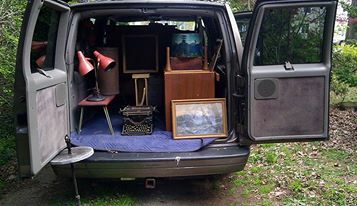 Multiple vendors, $1-$3 bins, a DJ spinning soul & garage and some tasty beverages to warm you up. Come out and hang with us!